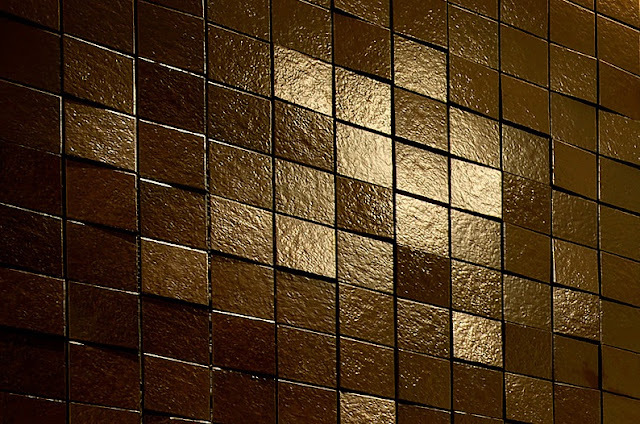 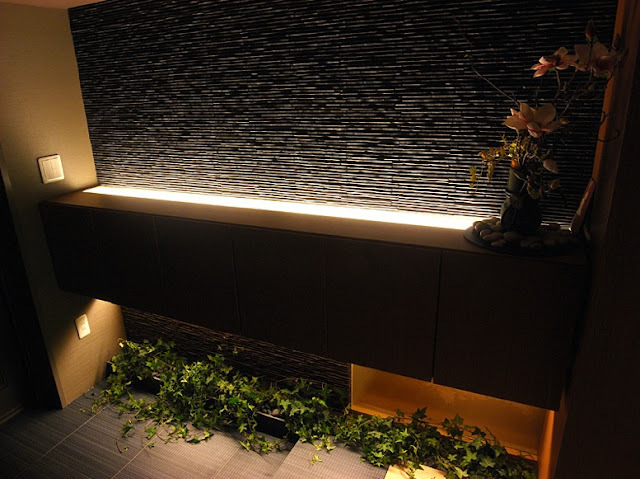 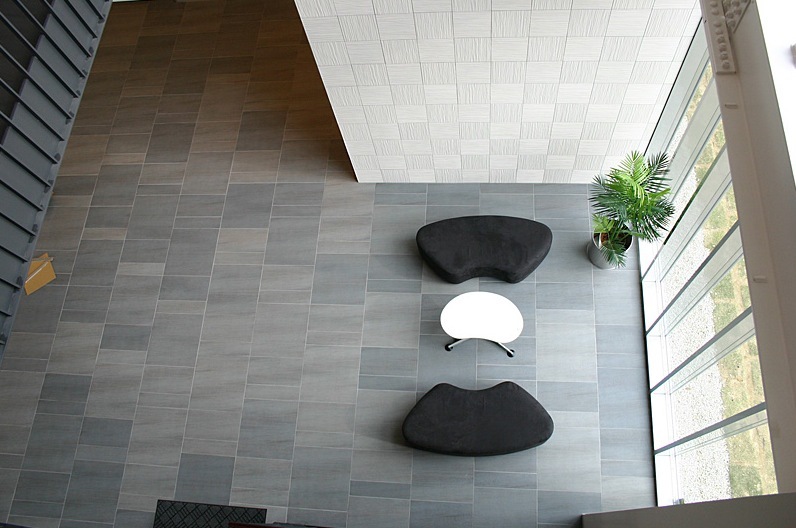 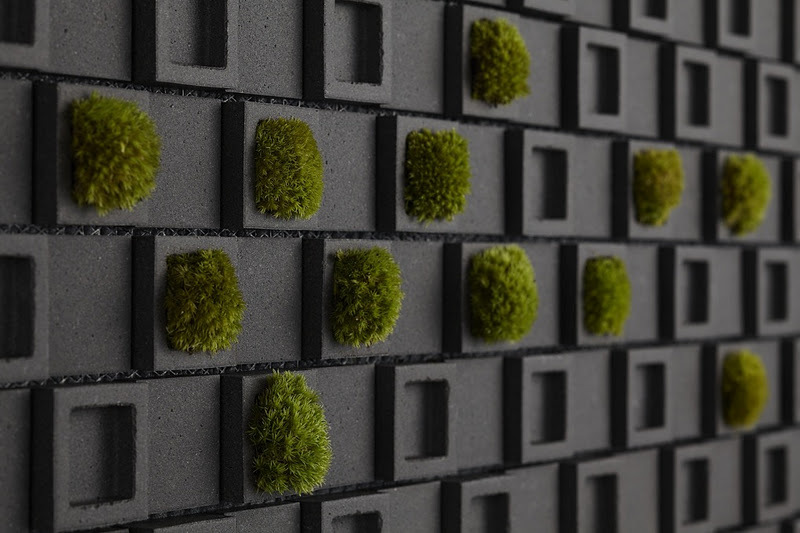 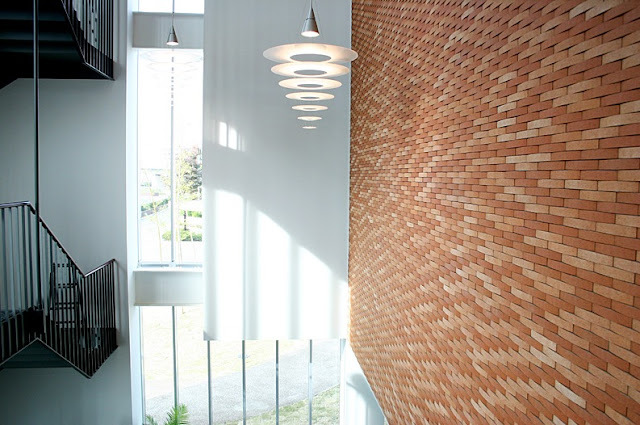 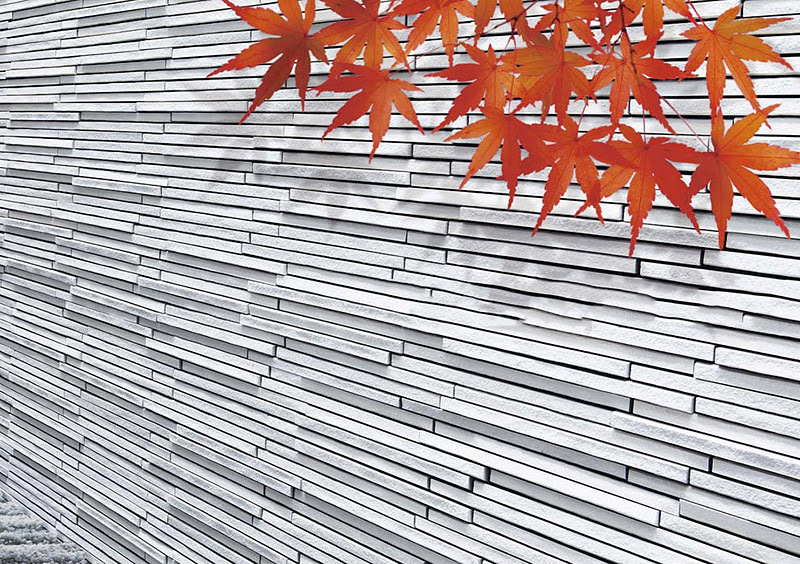 Japanese company INAX has come up with some wonderful tiling options. 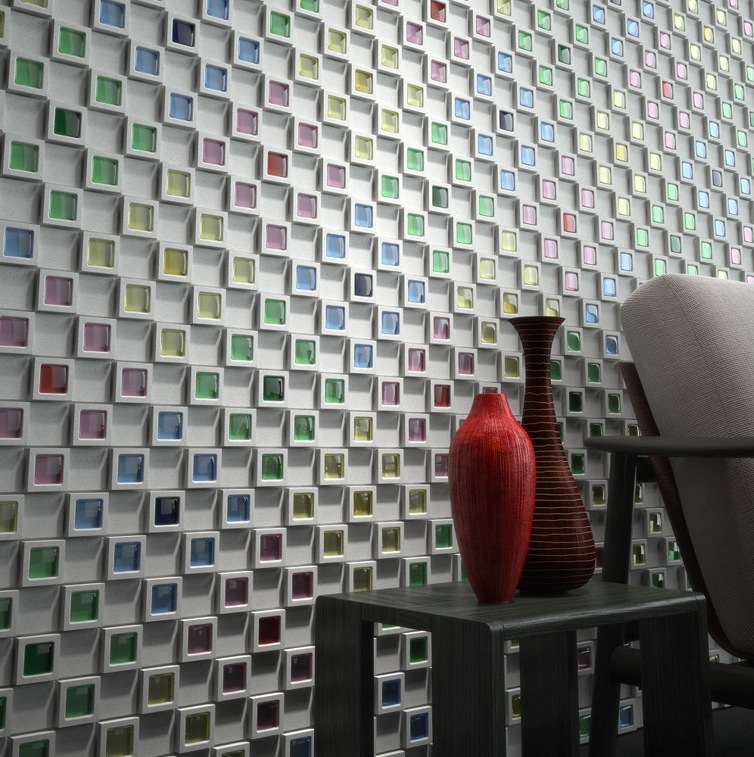 Dent Cube, first presented at Cersaie 2011 in Bologna, is a three-dimensional porcelain stoneware cladding that can be used to create indented pattern walls. 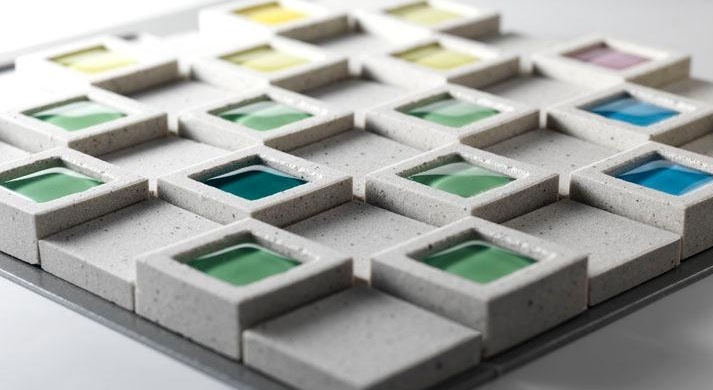 Its design is interesting, because it produces a mixture of geometric structures and colours, that can bring a harmonious twist to a space, either outdoors or indoors. 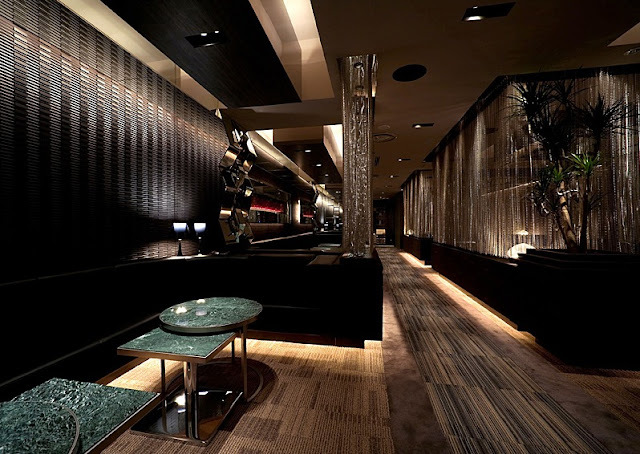 The indented patterns can be filled with different coloured glass, wood or other materials, as required. 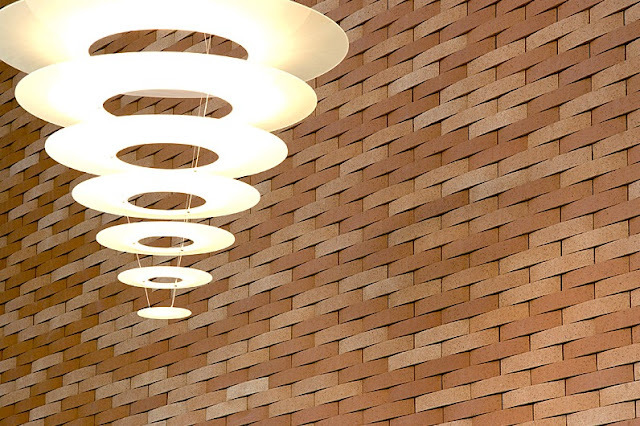 This can create a certain rhythm that is eye-catching. 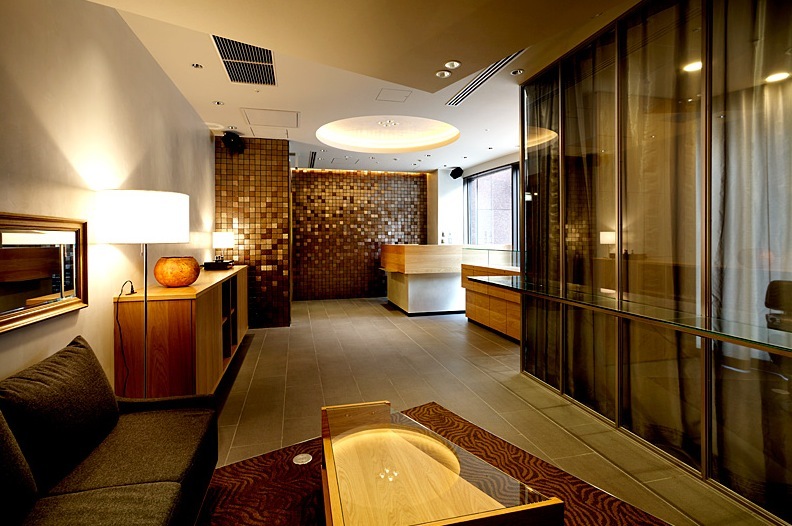 The Dent Cube is part of a broader concept named Nagomi(stands for inner peace and serenity) and was designed by architect Teruo Yasuda.